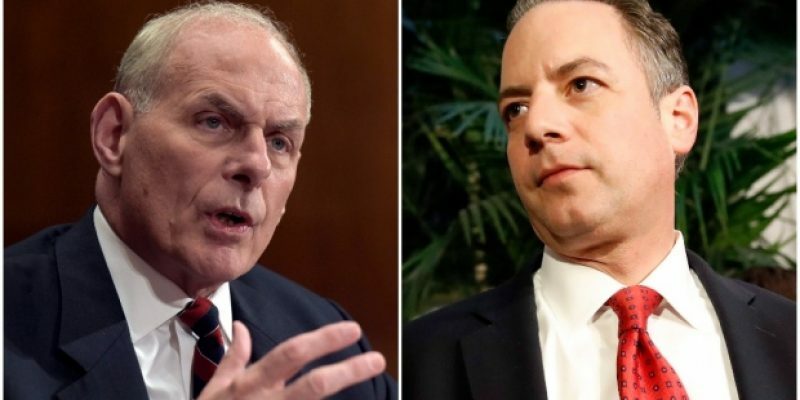 On Friday, July 28th President Donald Trump accepted the resignation of the current White House Chief of Staff Reince Priebus. 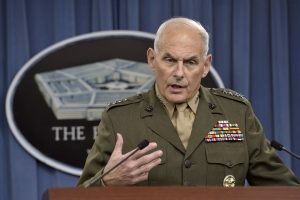 Following the resignation of Priebus, Trump named Former General and Current Secretary of Homeland Security John Kelly as the new Chief of Staff. He made the announcement via Twitter. As of this moment, The White House has not released an official statement from the Office of the Press Secretary. During Kelly’s tenure as leader of Homeland Security, he took aggressive steps with the administration to secure our nation. 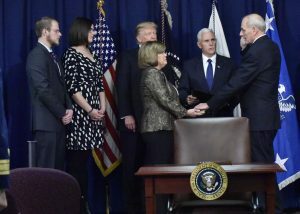 Some of these steps included working on sanctuary cities, securing our southern borders, and tightening up the international travel restrictions for the Transportation Security Administration. 3. Kelly has been chosen to serve as President Trump’s new Chief of Staff in The White House. The role of Chief of Staff has many different jobs it does including serving as the assistant to the president. The Chief of Staff typically names key members of the White House Staff. Many are waiting to see what will happen in the Trump Administration.